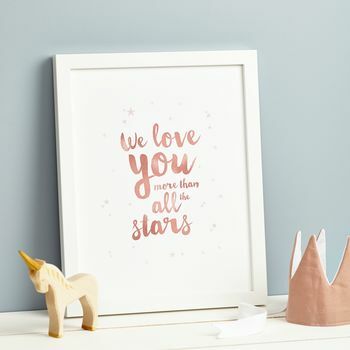 Printed in a handlettered font with a foil effect overlay, each print features a subtle star background and is available in a variety of colours. Perfect for any nursery, this print would make a wonderful new baby or Christening gift. 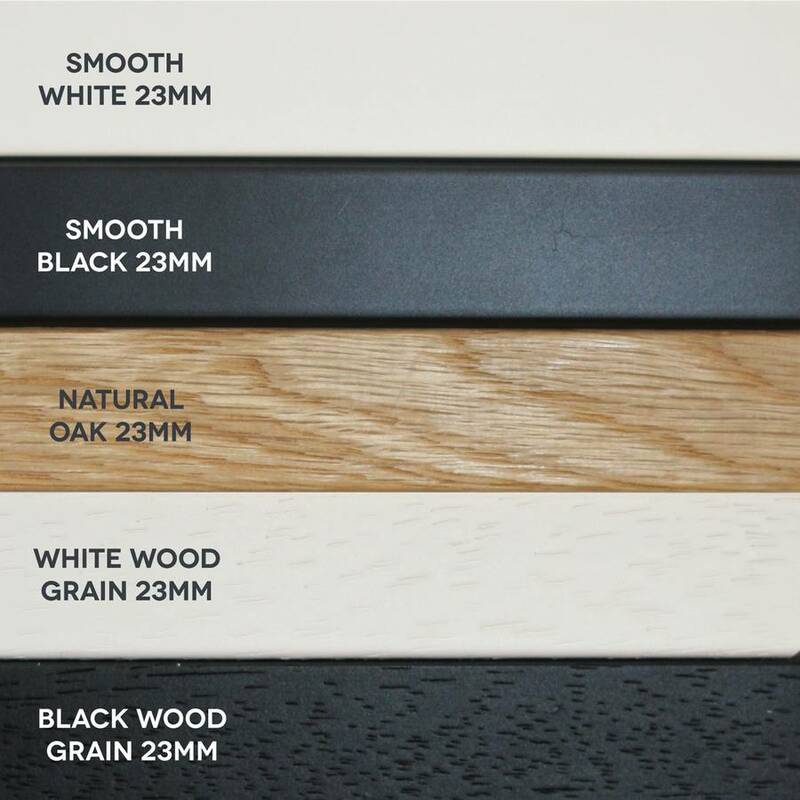 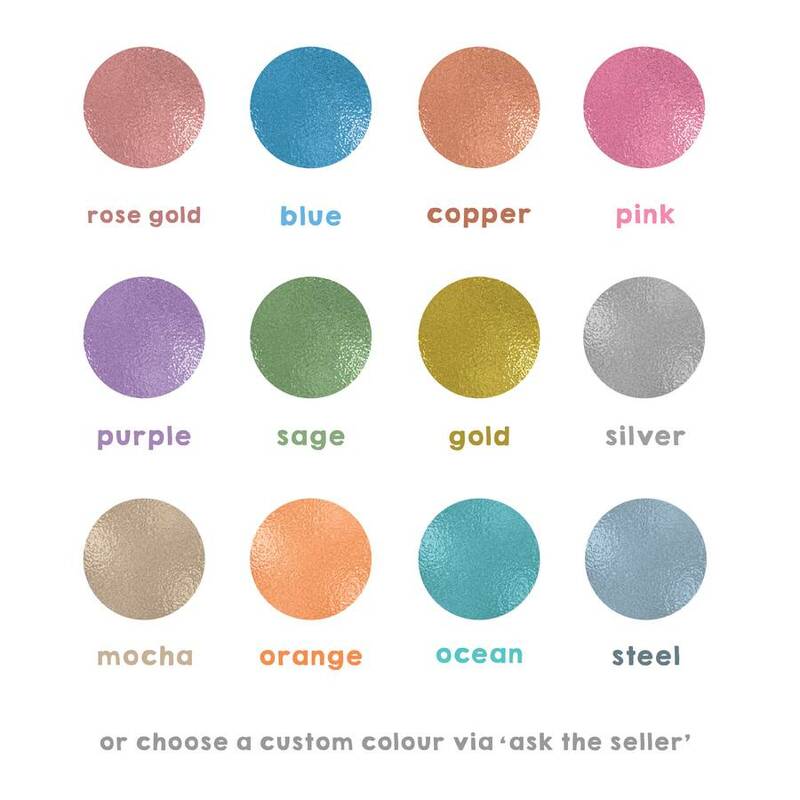 Choose from twelve different colours or message us to create your own, all featuring a unique foil effect which makes the lettering appear as if printed in foil.